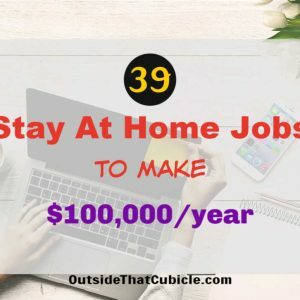 Survey sites, although won’t make you rich overnight, can definitely make you hundred of dollars as a side gig. What is the loss on giving honest feedback to big companies and getting paid for it? It is a win- win, right? Big companies spend thousands of dollars researching the market before actually releasing their products or services to the market at large. That’s where the survey sites come into play. That’s where your opinion becomes valuable. 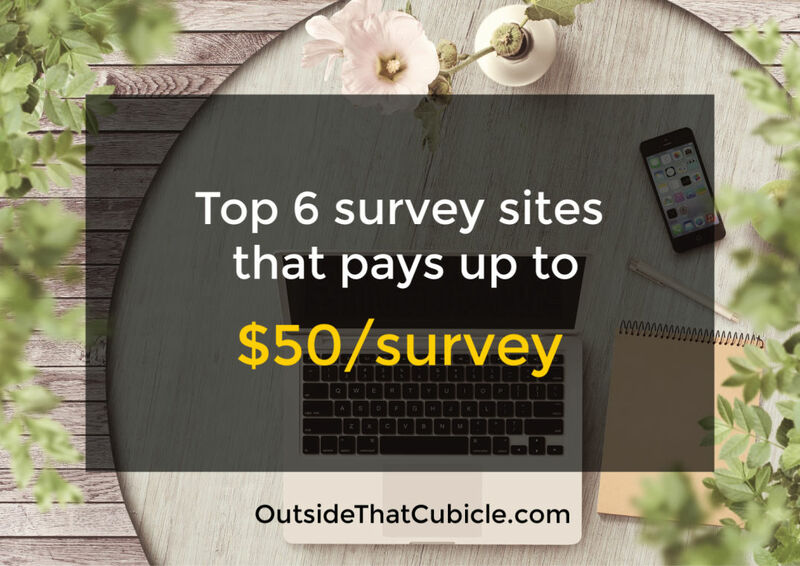 Below are the top 6, vetted and renowned survey sites that could make you few hundred dollars every month. It is widely recommended to sign up for as many survey companies as you can so that you can have many surveys coming your way from several companies. Moreover as soon as you sign up and complete your profile, you have $2 in your account. Survey Junkie has a point system where 1,000 points equals to $10. Every survey brings in around 100 to 200 points and hence making $10 doesn’t take that long. As soon as you hit $10 or 1,000 points, you can redeem it as Amazon gift card, Target Gift Card or cash out through PayPal. Browsing the web through Swagbucks. Reward Codes – Join the Vindale community on the blog and social pages for challenges, polls, alerts and find reward codes worth cash throughout the week. Say Cheese – Send a photo of yourself with Vindale Check and earn $5. Reward Mail – Earn cash for every email that you open. Vindale Videos – Watch videos and earn money. This is another trusted company when it comes to paid surveys with a very low threshold for payouts. You can cash out as soon as you hit $3.They pay through PayPal, check and Amazon gift card. Moreover, they have bi-weekly and quarterly sweepstakes where one lucky winner can win $500 or $4500 respectively. It is their way of rewarding panelists for loyalty. If you want to try out your luck, you should definitely sign up for this. Surveys are emailed to panelists and they can take about 15 – 20 mins to complete. Countries accepted – US, Germany & Canada. Inbox dollars is another legit company that pays you to take surveys, watch video ads, play games online, search the web, shop, etc. Their payout threshold is $30 and there are both negative as well as positive reviews about this site. The negative being that, they pay very little per survey. They are partners with Target, Walmart, Netflix, and others. When you shop at these sites, you get rewarded. This site is therefore very good to earn points or money when you are somebody that shops a lot on Amazon. Countries accepted – US & UK. You only need to sign up and then confirm your email. Boom! You have $5. This company not only has surveys but product research as well. Your opinion influences one type of products goes out in the market. And just like Survey Junkie or Swagbucks, the earnings are in points system. 1000 points equals to $1. You need 25,000 points or $25 to cash out through PayPal or redeem as Amazon gift card. Countries accepted – US, UK, Canada, Spain, Germany, Italy, France, Netherlands and Australia. Let me be honest with ya. Don’t depend on survey sites for any consistent money. You should only take survey sites as a fun way to pass your time on mobile or laptop. 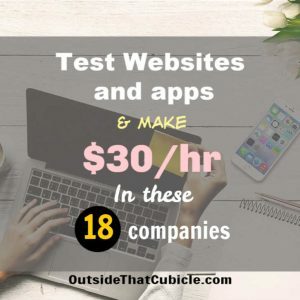 When you are watching TV or Netflix or just browsing around on your phone, take up some surveys and make few bucks here and there. You may also not qualify for some of the surveys. This is bound to happen as companies are looking for opinions from a specific geo, location, age, interests, etc. Don’t take it personally. One last bit of advice. Sign up for all the top 6 survey sites mentioned above so that you don’t run out of fun surveys to take. And never ever pay to join any survey sites. If they ask you for money, they aren’t legit. 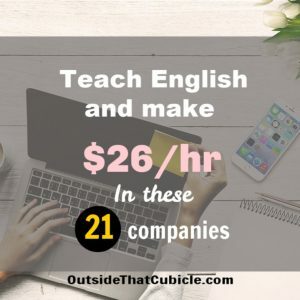 If you liked this post, please hit the share button or leave comments below. Can a person living in India apply for these survey sites?